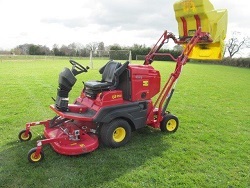 ETC Grass Machinery stock a wide range of high quality new & used rotary mowers and ride on mowers and commercial mowers for sale. 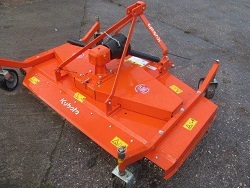 We stock outfront rotary mowers, multi deck, mid mounted deck, batwing mowers and tractor mounted rotary mowers. Applications could include fine cut areas and rough cut areas. Machines are available with collection units and mulching decks. 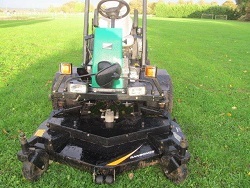 The staff at ETC Grass Machinery have years experience in supplying and maintaining second hand rotary mowers and a variety of different types of grass machinery. We will be happy to help you in deciding which type of rotary mower for your specific needs.